1 oz. 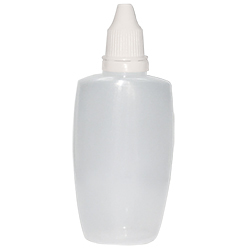 soft squeeze plastic dropper bottle with white screw cap. 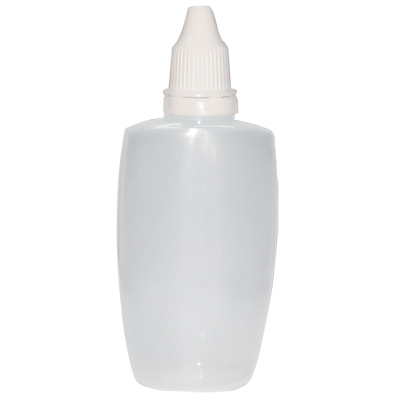 Great for cuticle oil. Measures: 4"H x 1-3/4"W x 1"D.